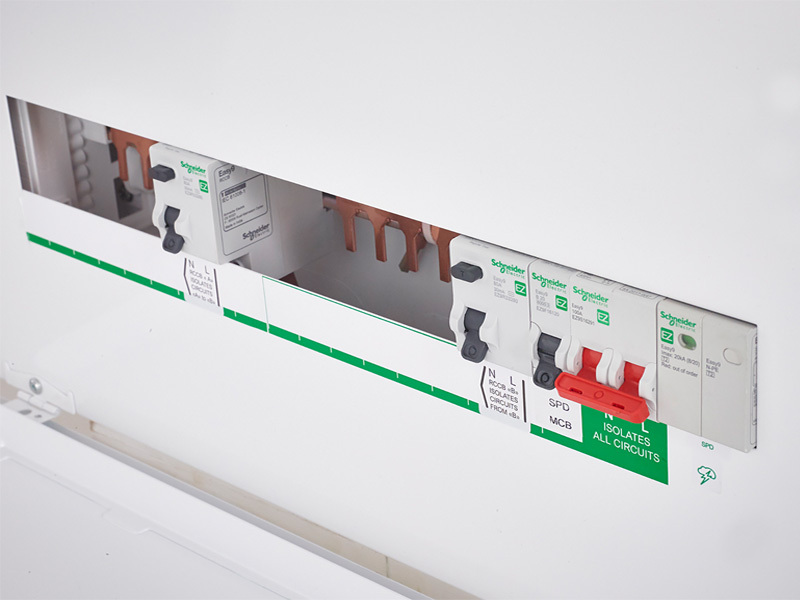 In order to help installers comply with the changes brought about by the latest edition of the IET Wiring Regulations, Schneider Electric has released surge protection products and fire resistant supports. It has added surge protection products to its Easy9 range, while its fire-resistant metal supports are designed for use in trunking, conduit and cabling systems, as well as for attaching to building wall surfaces. 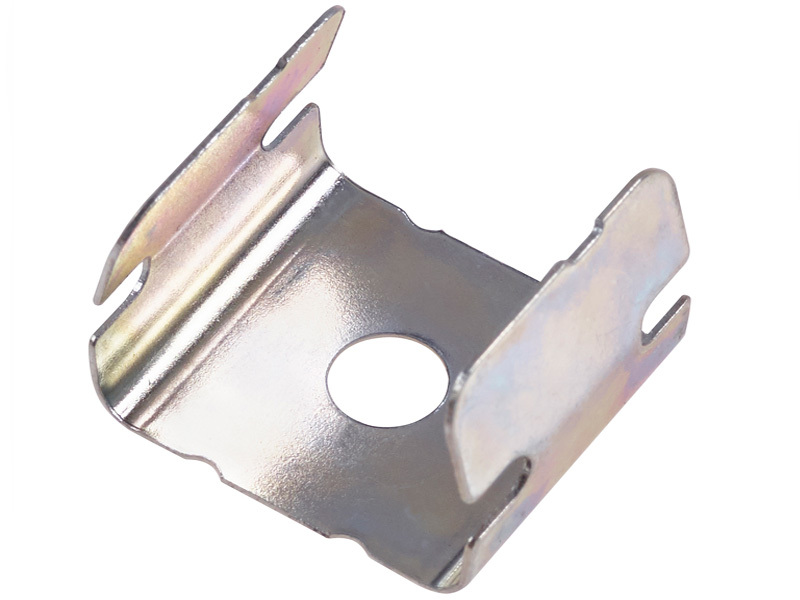 The fire-resistant supports include metallic twin & earth cable clips, stainless steel conduit saddles and fire safety clips, and a stainless steel cable retention band & anchor to secure cables within compartment trunking, ladders and baskets. A new trade tub is available offering a mix of traditional plastic cable clips with the new metal variants to support electricians with a cost effective solution when installing an adequate number of fire-resistant supports in any installation. The Easy9 range offers surge protection as a standalone device, in a pre-populated consumer unit format and with additional components as a kit, to enable existing Easy9 installations to be easily upgraded. The installation of surge protection devices is now required in electrical installations in many types of premises. Previous editions of the Wiring Regulations have underlined the risks of transient overvoltages caused by lightning. In the UK, there is still a reasonable level of risk caused by lightning, but the regulations now recognise that the applications most typically impacted by electrical surges are those located near sites with large switching loads, such as wind farms and industrial applications. Further regulations stipulate that a risk assessment process involves a calculated risk level (CRL) formula. This involves needing to know the lengths of the low and high-voltage underground cables, which can be difficult to obtain. However, surge protection devices can be justified in many residential applications because the combined cost of equipment at risk will far outweigh the cost of additional protection. Wiring systems are also now required to be supported such that they will not prematurely collapse in the event of a fire. Previous editions of the Wiring Regulations called for fire-resistant supports to be used in exit routes, but the 18th Edition has now expanded on this requirement. For more information on Schneider Electric’s updated ranges for the 18th Edition, visit: www.schneider-electric.co.uk/18thedition.